Two top notch albums in the last three years and a new one in the can. Surely most artists will settle for that scenario, but not Michael McDermott. Reflect for a few moments and realise there are still a further twelve songs floating around in your head demanding some outage. It is of good fortune for many fans out there that these vagrant songs were plucked from the ether as they have morphed into yet another provocative release from a singer-songwriter hell bent on pouring every sinew into his craft. 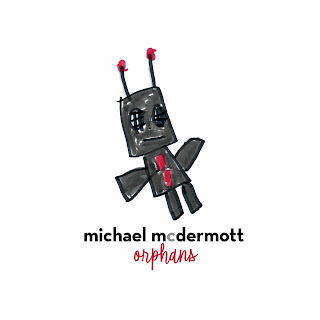 Cleverly collecting these songs under the album title ORPHANS, is just another smart move as McDermott creatively cashes in on this rich vein of form. This record did get a US release earlier in the year, but its mid-April UK bow does tie in with a disappointingly short run of dates on our isles in May. Compensation that these barely head out of London is delivered in the sumptuous quality of material flowing from a record aching to be heard. While experiencing a Michael McDermott show in the flesh is a monumental experience for those who engage with a touch of passion, wrapping your ears around the recordings pulls up a close second. The twelve songs that would not go away are all in the usual format of solo McDermott compositions, fired up by a stonking extolling of folk rock and served for a mixed palate in terms of straight rockers and some with more tender overtones. Although formed from an urban background, there is a heartland streak to the sounds and frequent leanings in the direction of The Boss would not be a too distant assertion. Opening track ‘Tell Tale Heart’ and popular ‘first among equals’ candidate ‘The Wrong Side of Town’ upheld this point of view and are as good a starting points as any to shed some light on the album. On a record where we call in on several cities likely to have played a part in McDermott’s colourful life, ‘Sometimes When It Rains in Memphis’ probably tips the balance as the summit moment, with ‘Los Angeles, a Lifetime Ago’ settled nicely in the supporting cast. Whether you buy into the pumped up rousing moments like ‘Givin’ Up the Ghost’ or wallow in the gentler or, at least, less frantic offerings like ‘The Last Thing I Ever Do’ or ‘Black Tree, Blue Sky’ rich pickings are aplenty. 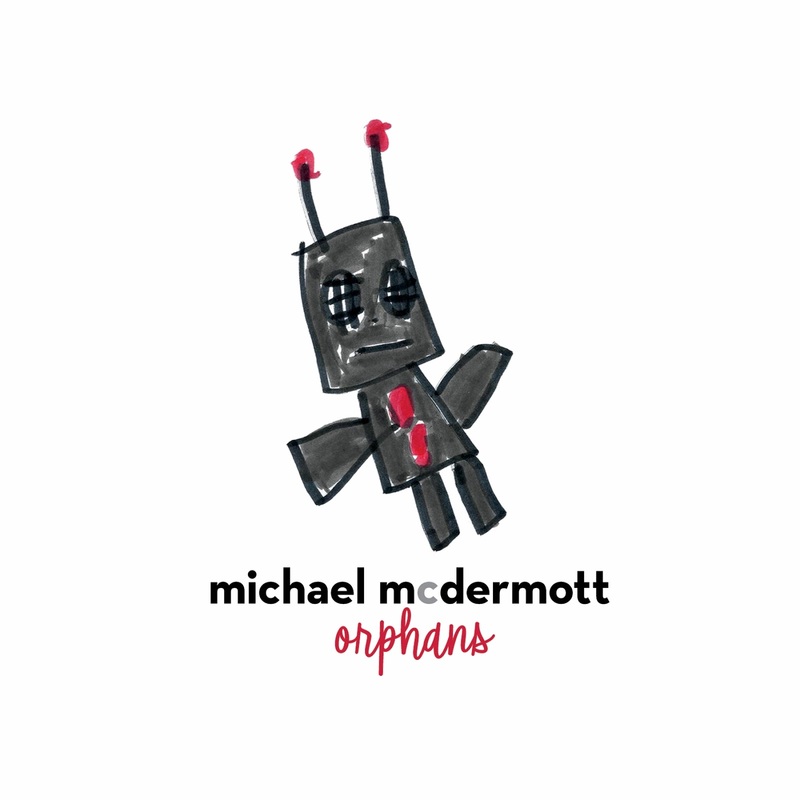 Weighing in at fifty-three minutes, ORPHANS is in the realm of a meaty effort and as we have come to expect from his solo outings and work with The Westies format, an avalanche of industrious words goes a long way to define what Michael McDermott does. Musically, the album is in conventional territory and it would not be truly hailed as a folk rock record without a blast of harmonica that is duly found here on ‘Meadowlark’. Singer-songwriter makes a valiant stab at defining this artist, but is simply an understatement to how the vulnerabilities of one individual seek sanctuary in the body of an art form. Tough as nails, pumped up and tub-thumping poetry are phrases jumping off the page as ORPHANS sinks in as a group of songs no longer possessing a homeless status. We know there is more to come, but for the moment Michael McDermott has turned out another gem, and complaints are absent from this direction.